If you’re not wanting to follow our recommended itinerary, no worries… we’ve got you covered! 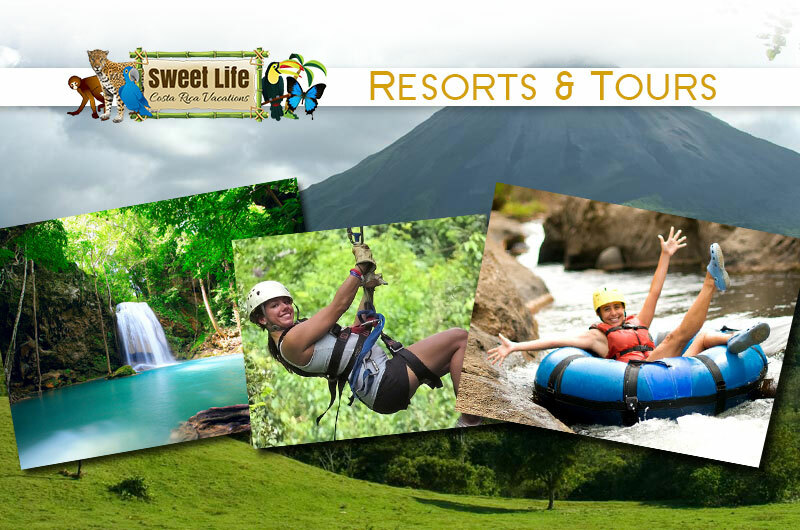 Our 2 resort locations are strategically positioned so that you can comfortably reach virtually any destination in Costa Rica. Our tour specialist is knowledgeable and always available to answer any questions you may have and set you up with our tour partners so you can enjoy a fully customized tour according to your own specifications.